Scotty is the true ‘don’t worry, be happy’ surfer. 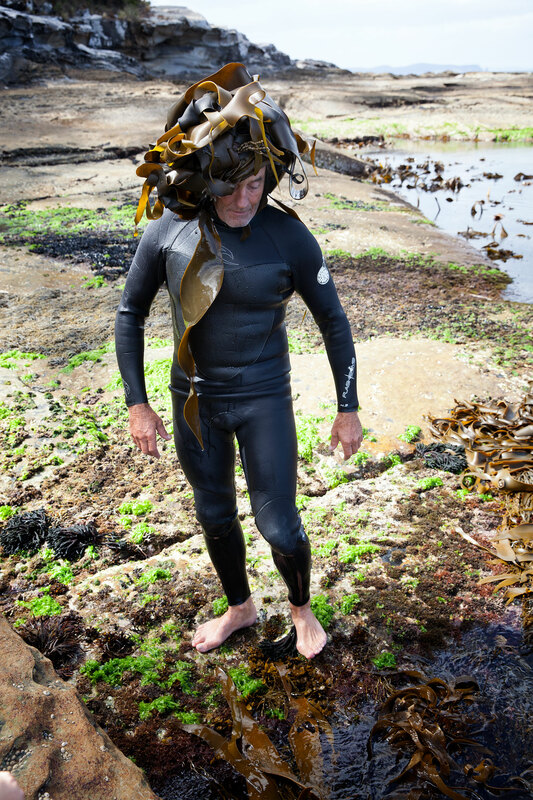 Living the high life in a house he built on Bruny Island, he set some time aside to be floated by the waves amongst the bull kelp. After a stint in the airforce, he worked at a salmon farm, in mineral exploration and is currently a deck hand for abalone divers.